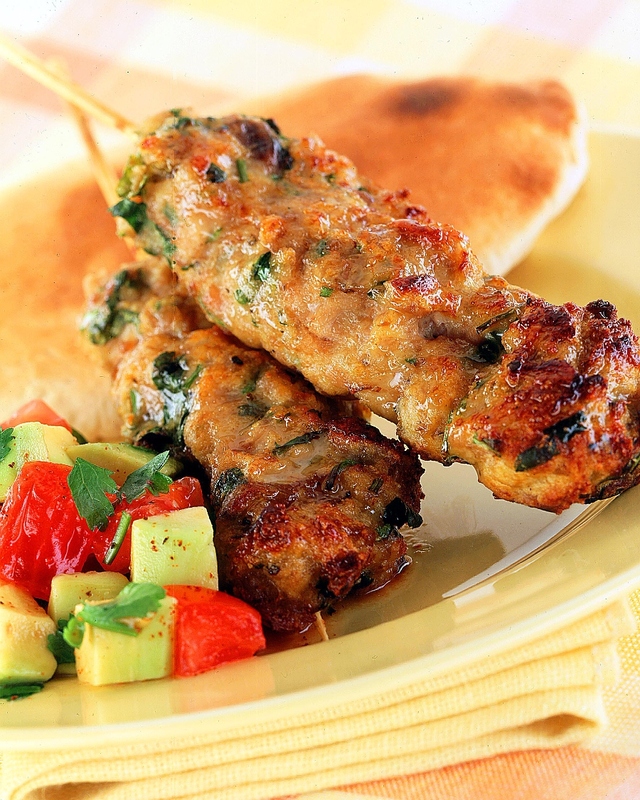 No matter whether vegetarian or non-vegetarian, we love eating Kebabs (char-griled meat/ cottage cheese), but have we ever wondered from where it originates? Well, we must agree that even we didn’t know the answer to this question, until we were recently invited to visit the Lucknowi Food Festival (Dawat-e-Awadh) at Nawab Saheb, Renaissance Mumbai Convention Centre Hotel in Powai (Mumbai-India). Lucknowi cuisine, most commonly called as Awadhi cuisine, is from the city of Lucknow, which is the capital of the state of Uttar Pradesh in Northern India. 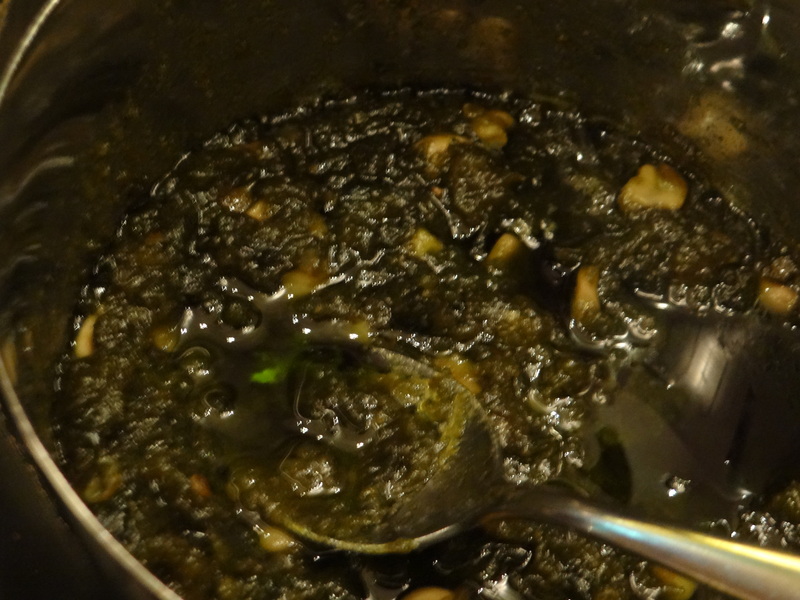 The cuisine consists of both vegetarian and non-vegetarian dishes. Awadh has been greatly influenced by Mughal cooking techniques, and the cuisine of Lucknow bears similarities to those of Persia, Kashmir, Punjab and Hyderabad; and the city is known for Nawabi foods. Talking about the recent Food Festival that we visited, we just have one word- Lah Jawaab! 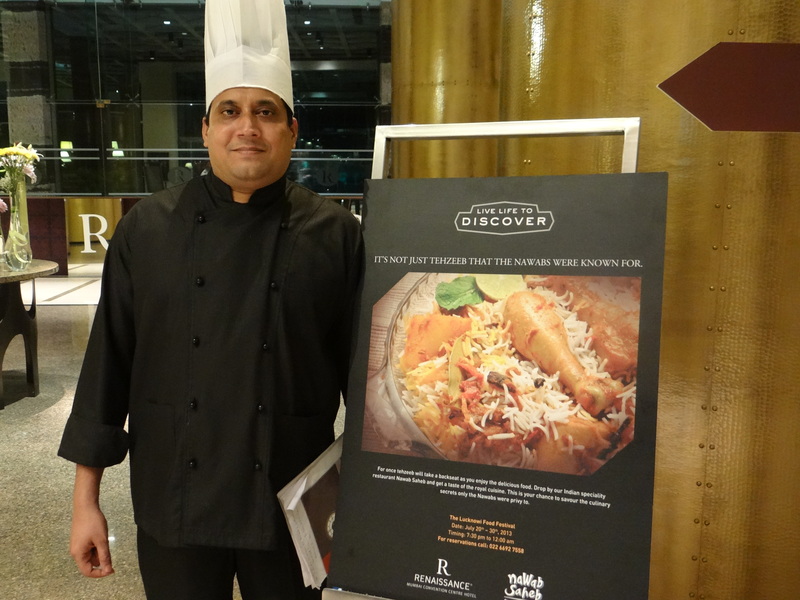 We started our gastronomic journey with some innovative and mouthwatering welcome drinks along with an exclusive and insightful tête-à-tête with Chef Rehman, who has been specially invited from Lucknow to conduct this festival and Master Chef Yunus Khan, who is in-charge of Indian Cuisine at Renaissance Mumbai Convention Centre Hotel. The welcome drink included Zafrani Sharbat (A rich combination of dryfruits and milk) and Tukmalange Sharbat (Basil seeds, lemon, salt and water). 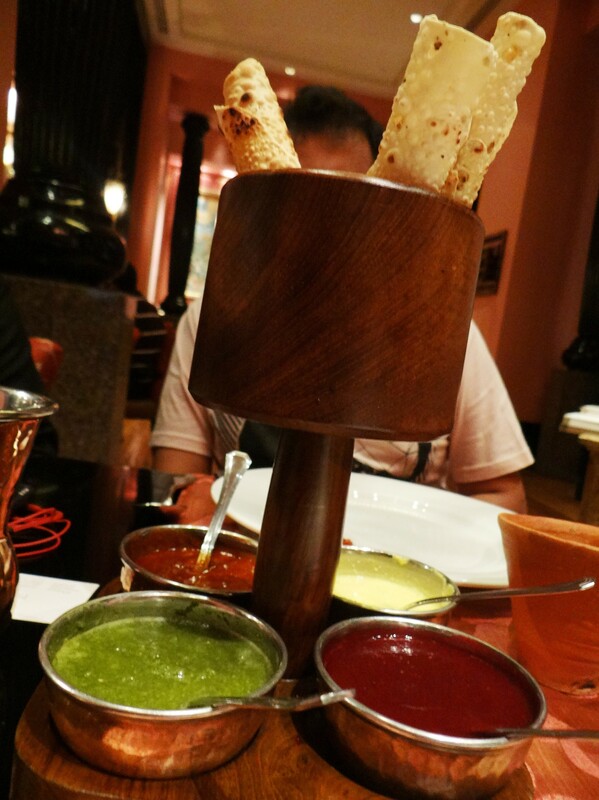 The welcome drinks matched awesomely well with papad and the four different types of chutney. 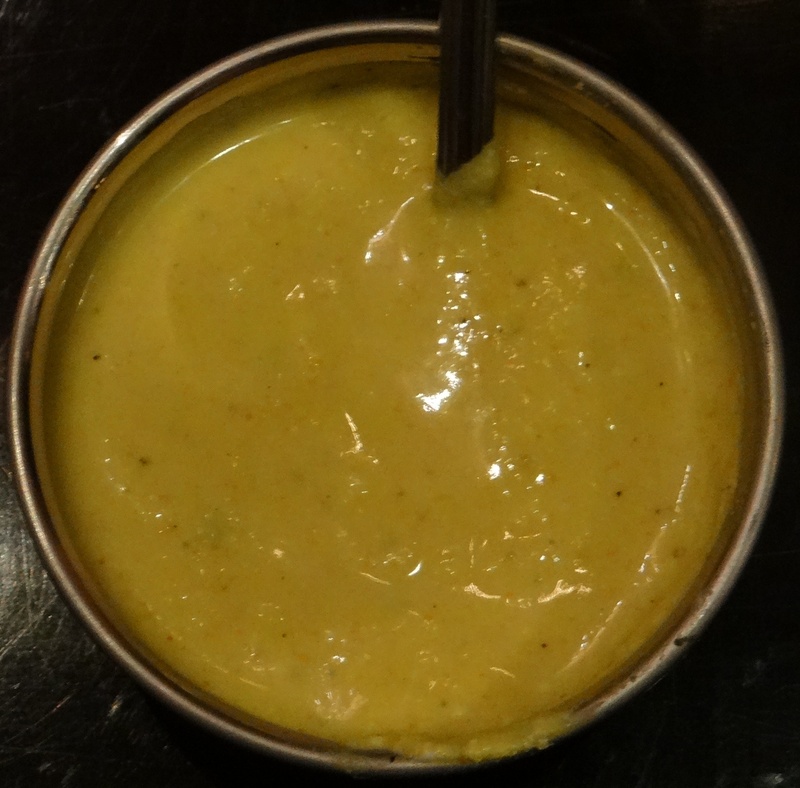 We have to mention the special yellow chutney (hot combination of yogurt and yellow chilies) which is still watering our mouths. 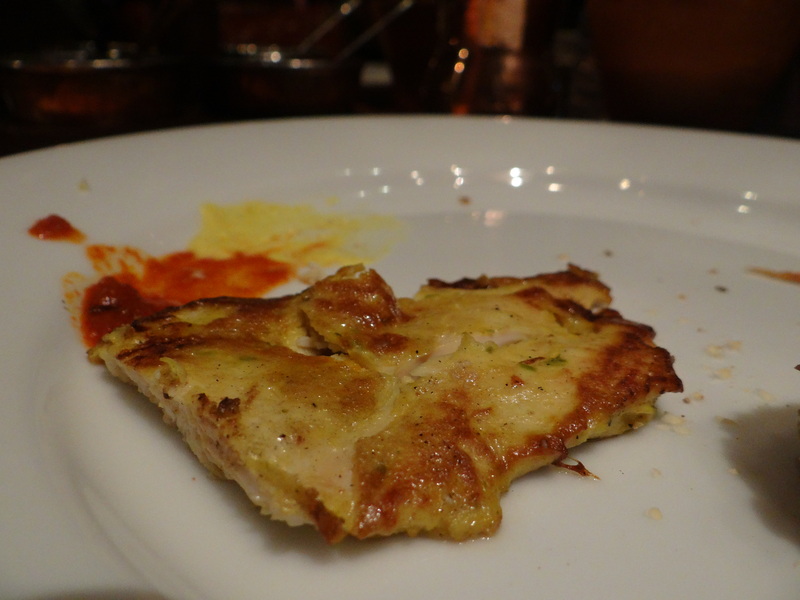 This was followed by the variety of starters which included Murg Pasanda (One of our favorite. Chargrilled ‘beaten’ chicken breast, yogurt- almond marinade), Murgh Barrah (Chargrilled chicken, yogurt- yellow chilly marinade), Lagan Ki Boti (Pan roasted lamb cubes with yogurt, coriander herb and garam masala) and Tali Machli (Simply yum!). 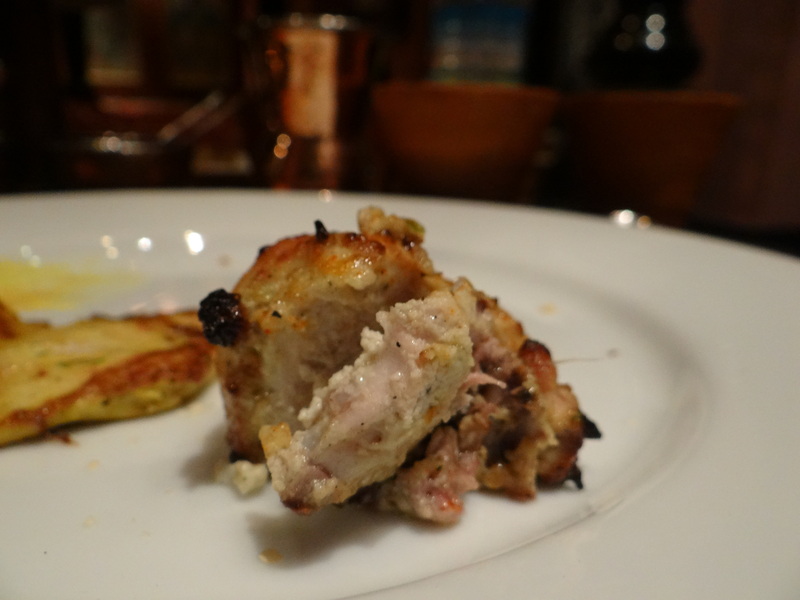 Murgh Pasanda has a very interesting recipe. Chicken breast is actually beaten till its soft and ready to melt in the mouths, post which it is marinated with yogurt- almond marinade. The beating of the meat makes the dish look light and look like an omelette. This meaty encounter ( 😉 literally) was followed by the main course. The main course consisted of mouthwatering dishes namely Achaar Gosht Ghotia (stirred lamb cubes in a pickling spice, blends of mustard, fennel seeds, nigela seeds and tamarind to add the tanginess to the dish), Murgh Shahi Korma (slow baked chicken pot sealed with roated cashews, melon seeds, yogurt and selective aromatic spices. No special occasion in Lucknow goes without serving this ‘rich’ dish). 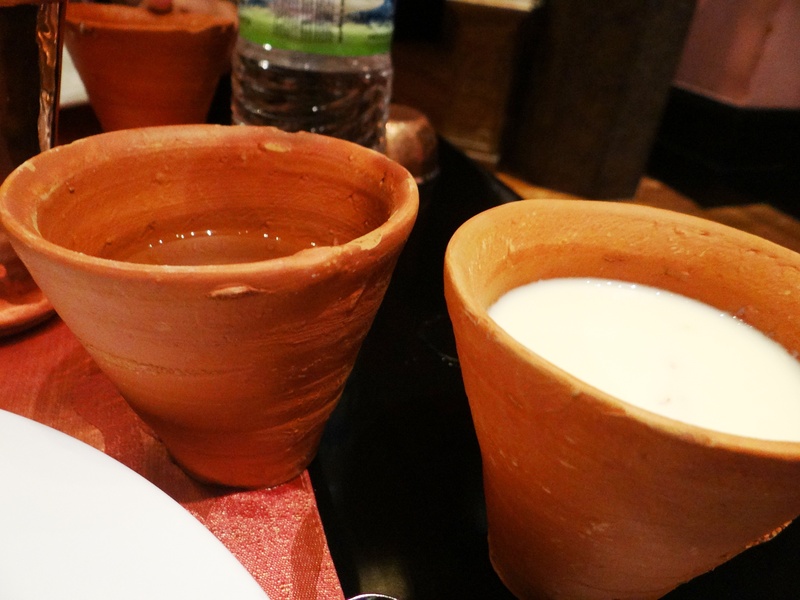 All these were served with special lucknowi rotis which were a perfect accompaniment to the dishes. 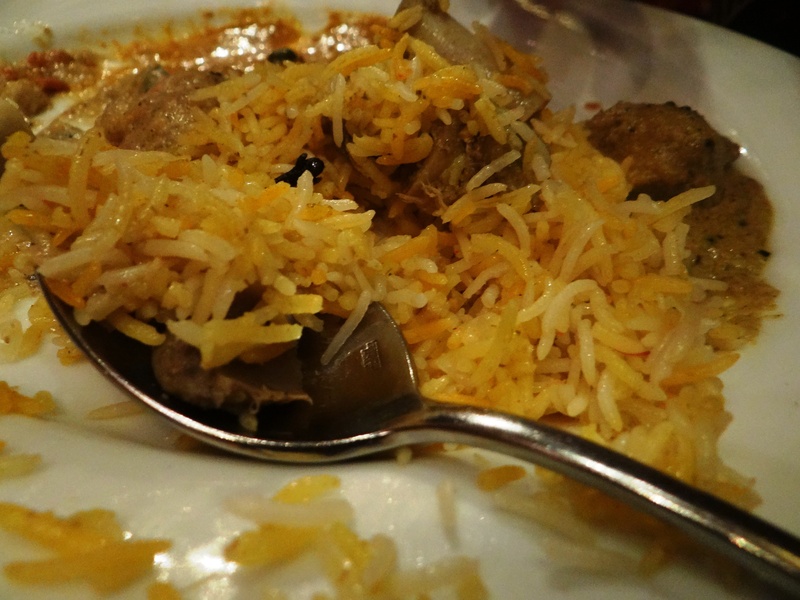 Like Chef Rehman says “Mother of Indian Muslim cuisine is Mughal cuisine”, how could this end without biryani. So this was followed by Lamb Biryani. 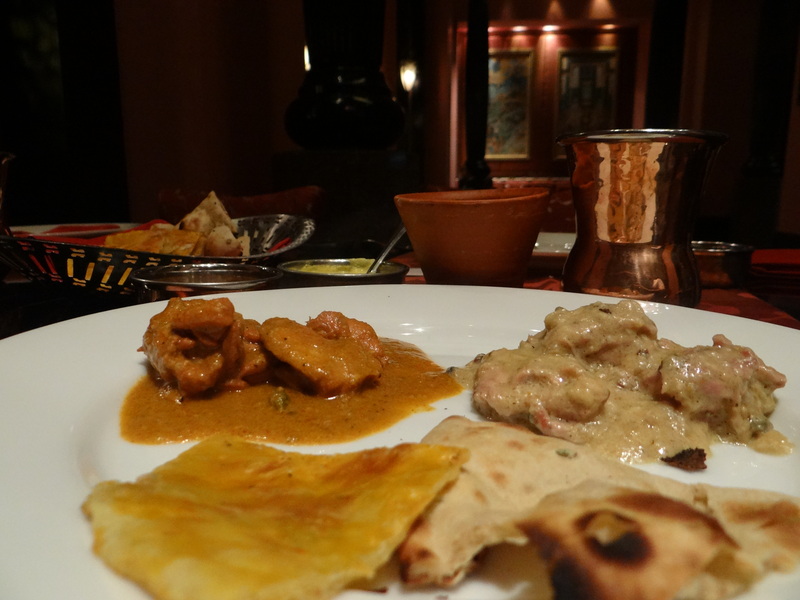 Something special about Awadhi biryanis are that they don’t add potatoes to the dish, its only meat, rice and masala. According to Chef Rehman, the whole concept of adding potatoes came into existence because Nawab Asaf-Ud-Dowlah wanted to increase the quantity of biryani when in exile. Interesting, isn’t it? In true Indian style, our dinner ended with some scrumptious deserts. 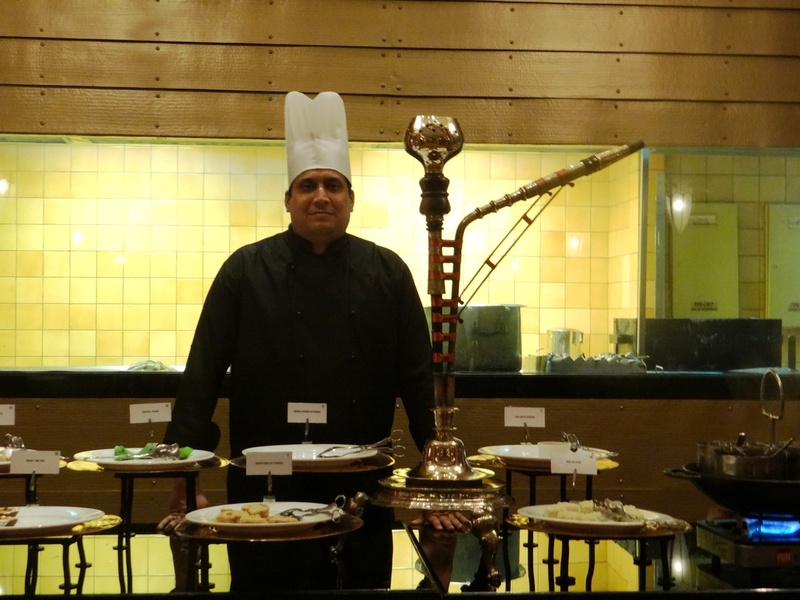 With innovations from Chef Rehman like Mirch Ka Halwa (slow cooked peppers, roasted almonds, milk cake and pistachios. Try it to believe it!) and Gulab Ki Kheer (condensed milk, cardamom, milk cake and lots of rose petals), this was a perfect end to our Nawabi escapade. ← Life Is Throwing Lemons, Make Tequila! ‘Cuz It’s Tequila Day! !